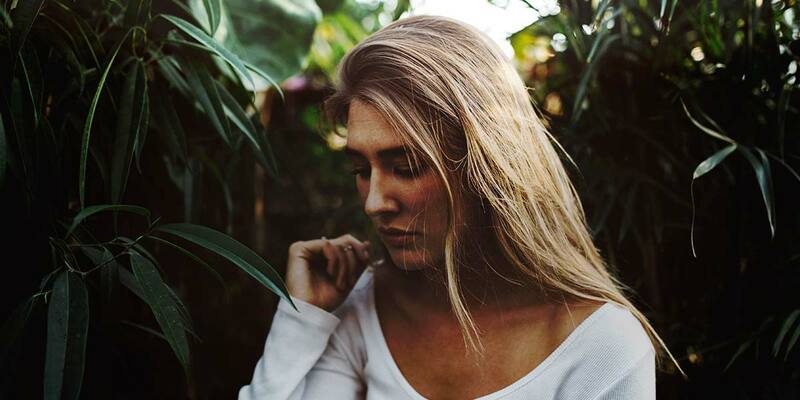 Get acquainted with our products and choose what you need. More than 50 exciting video reel and poker games, arranged in 3 categories. Varied collections, including different combinations of exciting reel and poker games. 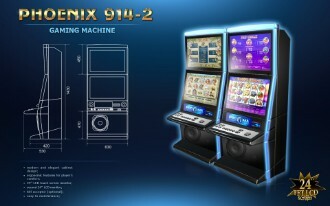 Multifunctional interactive jackpot systems which can support slot machines by different producers in a local network. An automatic account generating system, designed for the remote collection from gaming machines of any type. Various gaming machine models with a different number and size of the monitors. 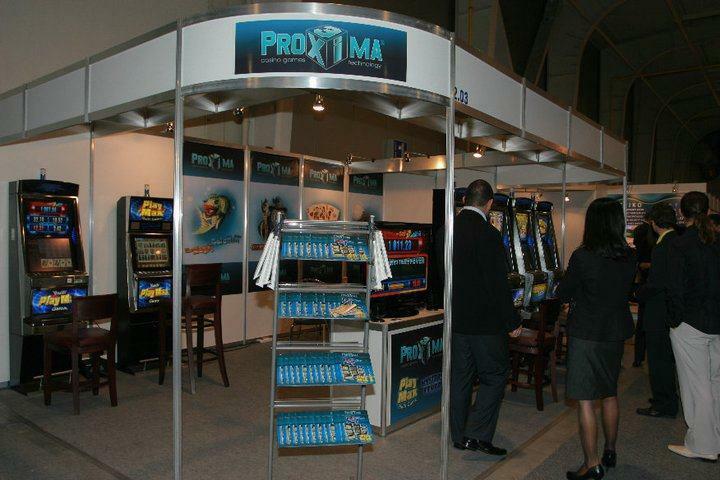 Basic models of mechanical and electronic systems and hardware components, used in Proxima’s gaming machines, jackpot systems and gaming platforms. 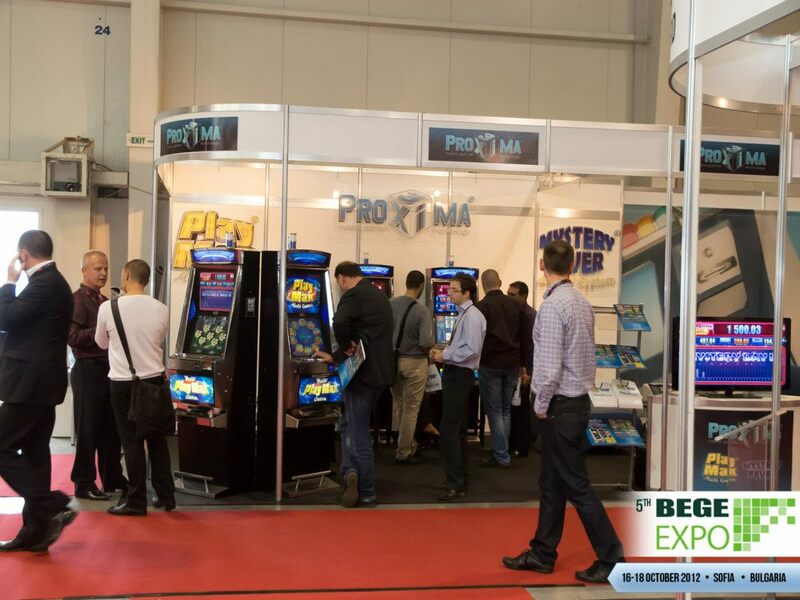 PROXIMA-3 was established in 1991 as one of the first licensed bulgarian companies for development and producing casino equipment. 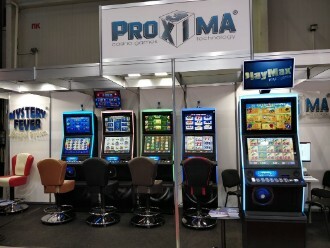 Since 2007 we expanded our product portfolio by developing attractive video slot programs and advanced jackpot systems. Our team of young and ambitious specialists is ready to offer to the customers a wide range of interesting games combined in the multi-game programs Lucky Hand® and PlayMax®. Another company products are gaming platforms FALCON and FALCON 2 for single and dual monitor cabinets, various models of Slim upright and Slant top gaming machines, equipped with TFT touch screen monitors. 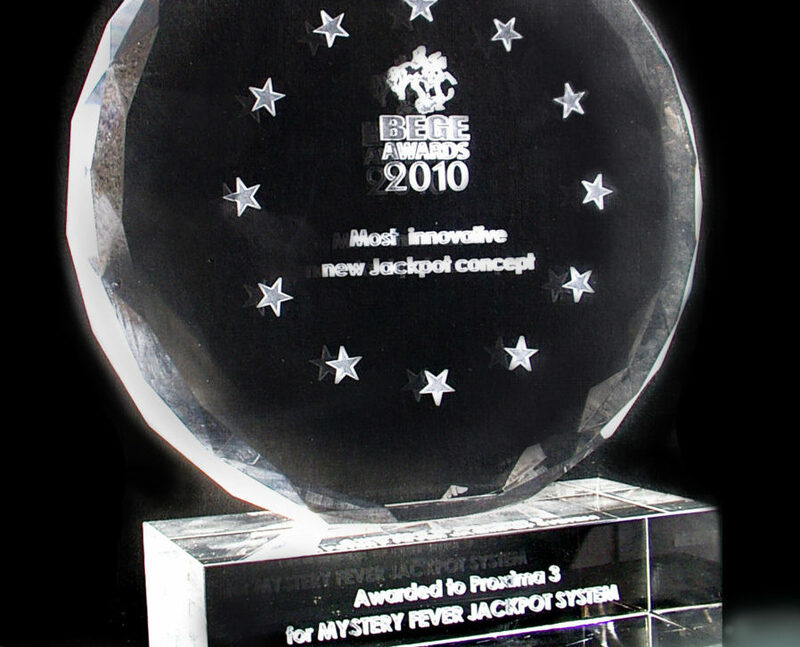 The unique jackpot systems MYSTERY CLASSIC®, MYSTERY FEVER® and MYSTERY DAY® offer strong emotions to the players and distributed percentage of bets in the form of bonuses, jackpots and consolation prizes. 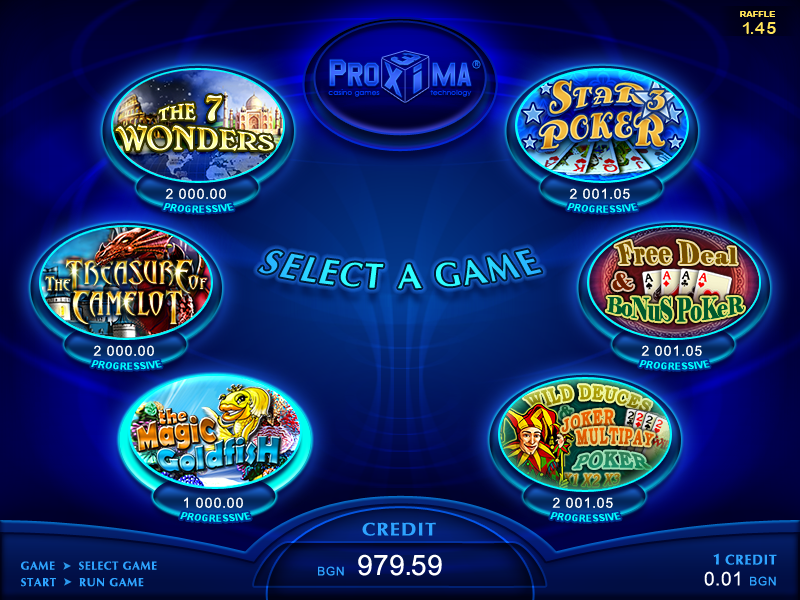 We also develop a classic mystery jackpot system, which is capable to work with a wide variety of slot machines.